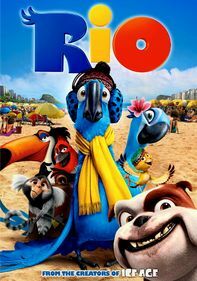 Voiced by Antonio Banderas, the dauntless feline of legend goes on an animated adventure to purloin a priceless golden-egg-laying goose. To help him on his mission, Puss brings along his friends Humpty Dumpty and the super-stealthy Kitty Softpaws. 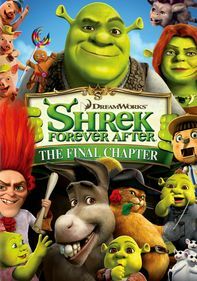 Parents need to know that this spin-off of the popular Shrek franchise has some mild innuendo, cartoonish violence, and one character death. Tense/perilous scenes include several duels, an elaborate "dance off," a cannon/gun fight, a "monster" chase, and a character who willingly plummets to their death. There are a couple of double-meaning jokes and a repeated mention that Puss is a "lover," as well as a funny conversation about starting a family between the villainous Jack and Jill. 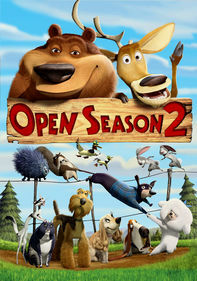 Overall this animated adventure is aimed at kids young and old, although families with adopted children should note that (once again) the main character is an orphan. The 3-D factor makes a couple of scenes slightly more intense, but it's nothing overly dramatic, so you won't miss out if you catch it in 2D. 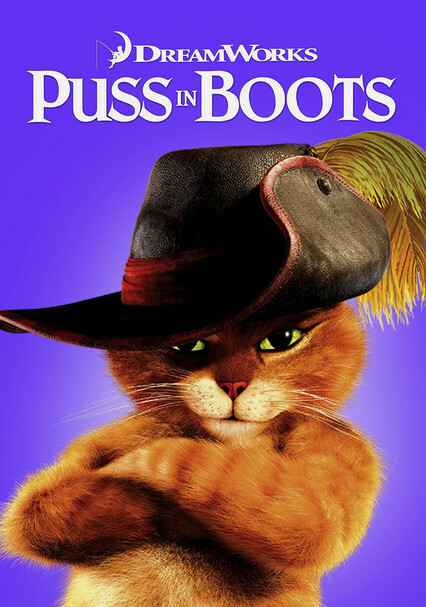 Puss calls himself a "lover" and in the opening sequence is shown tip-toeing out of a female cat's house (he "dresses" with a belt, hat, and his signature boots). The female cat sighs as he leaves. Later Puss and Kitty Softpaws dance, flirt, and rub noses. At a nightclub full of cats, Puss flirts with the lady cats. Jack and Jill are a couple and are shown in bed together. At one point Jack and Jill discuss the subject of starting a family, and they agree to practice on their little pet pigs. A few characters are injured (and shown later hilariously bandaged up), and one character decides to let go of another character who plummets to their death. As with all of the Shrek movies, there's peril that features sword play and occasional gun/cannon violence. 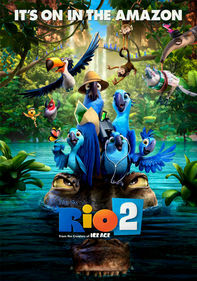 One tense scene involves characters being pursued by a mysterious monster, who ends up being less scary than anticipated. None of the violence is bloody, but it might upset younger or more sensitive viewers. 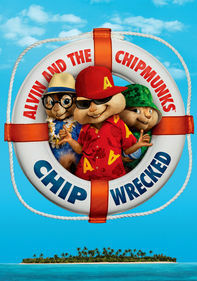 The main characters are also orphans, which, while practically ubiquitous in animated movies, disturbs some children. Mild insults include the puns "rotten egg" in reference to Humpty Dumpty, "bad kitty," and Jack and Jill jokes. 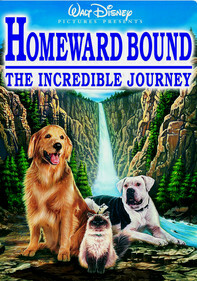 The movie's positive messages include the power of redemption, the importance of unconditional friendship and the love between mother and child, and how everyone has a choice to make the right decision. 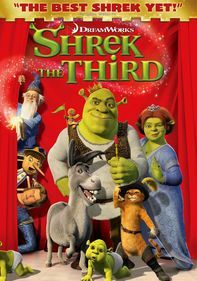 As a spin-off of the Shrek franchise, this movie has a built-in system of merchandise that includes apparel, toys, video games and more. Some scenes are set in a pub, where men have steins in front of them, but the only drink viewers see poured or consumed is milk (leche).